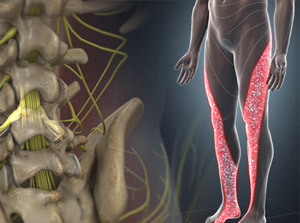 Our physicians practice Interventional Pain Medicine which focuses on the diagnosis and treatment of pain by applying minimally invasive techniques that target structures mediating pain. The goal of Interventional Pain Medicine is to reduce or eliminate pain and to help patients quickly return to their daily activities without heavy reliance on medications. Diagnostic procedures are performed to help determine the source or cause of pain. 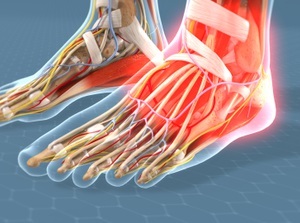 These procedures generally involve introducing a needle at the location of a nerve which supplies a painful area and are usually performed under x-ray guidance to precisely locate the position of the probe or needle. These procedures or "blocks" attempt to briefly numb the nerves or structures thought to be involved in mediating the pain and are performed under local anesthesia. These procedures are most commonly used in the diagnosis of spine-related pain such as low back pain, thoracic or neck pain. 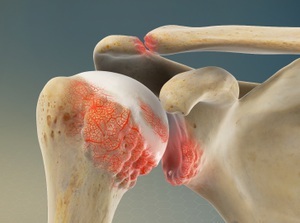 The primary goal of diagnostic interventions is to decide if the particular area is involved in the generation of pain. Therapeutic procedures attempt to take results from diagnostic interventions and produce long-term relief of pain by applying chemicals, heat, cold or use surgical procedures that inhibit nerve impulses. 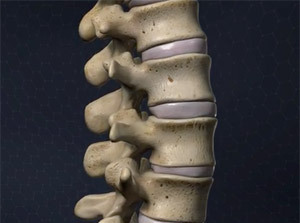 These interventions include epidural steroid injections, facet joint injections, nerve blocks, peripheral nerve blocks, spinal cord stimulation and several others.